BACK ON MARKET! NO FAULT OF HOME, BUYER COULD NOT COMPLETE PURCHASE! PRICE REDUCED FOR QUICK SALE! ABSOLUTELY AMAZING! Completely remodeled & professionally designed mountain home right in town! 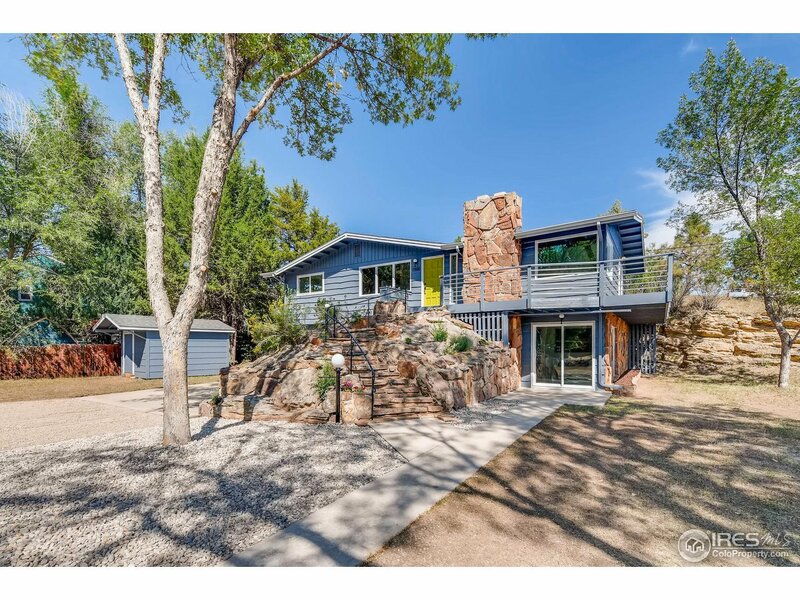 This beauty has all the charm of classic Colorado living with sleek mid-century modern elegance. NEW EVERYTHING! Roof/AC/Furnace/Kitchen/ Bathrooms/ Floors/Windows/Paint/Deck! HUGE LOT, RV parking! Truly a one of a kind home right on the entrance to the Rockies & still minutes from town.DON&apos;T MISS OUT!